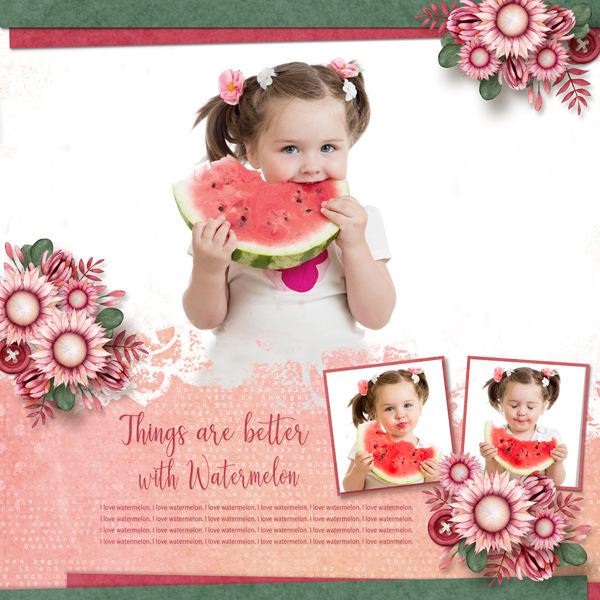 Template used The Bigger Picture 10 by Heartstrings Scrap Art. 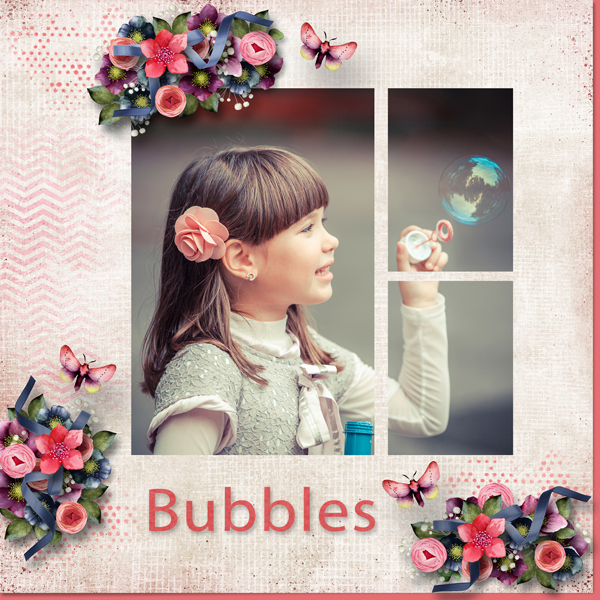 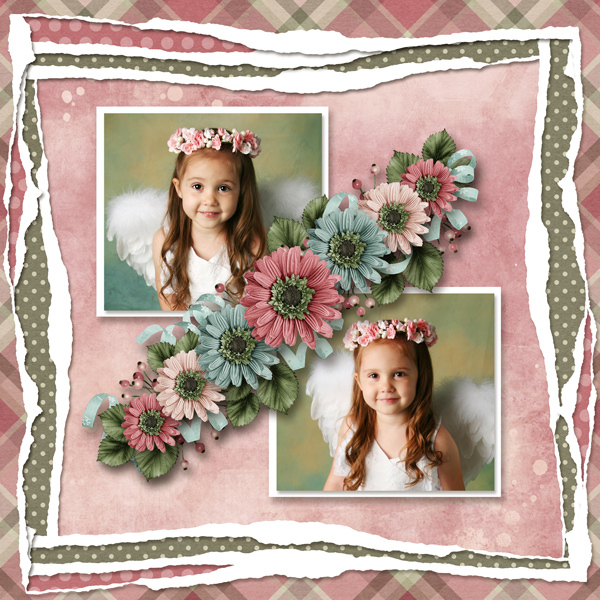 Used Template Storyteller Bonus is by Heartstrings Scrap Art. 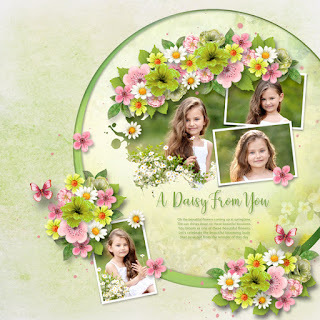 Used Template Me and My Mates is by Heartstrings Scrap Art. 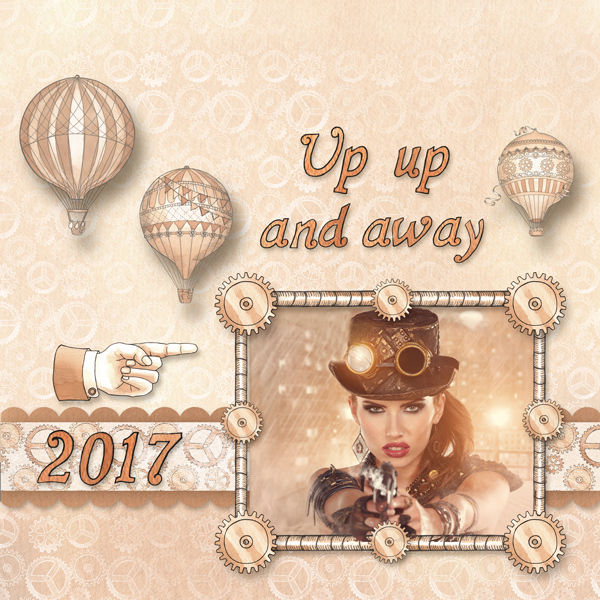 Used Template29 by Jumpstart Designs. 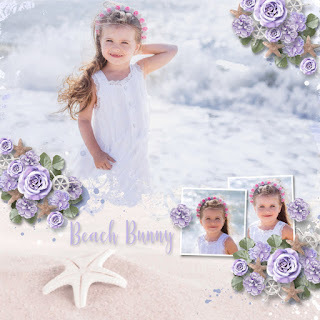 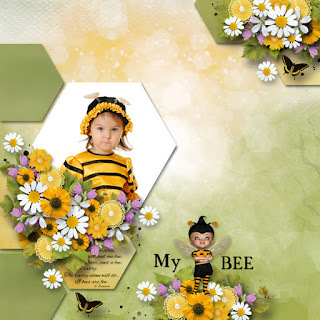 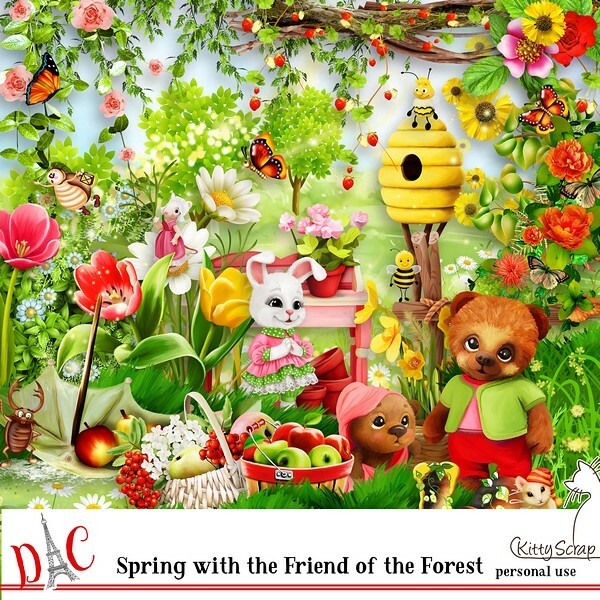 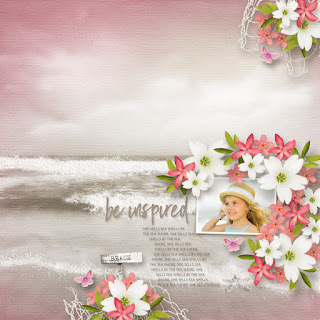 Used Template One-derful 13 by Heartstrings Scrap Art. 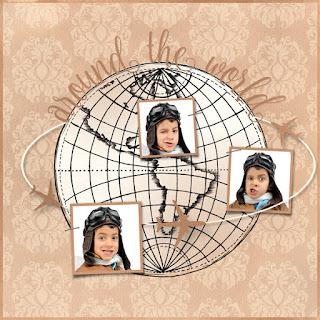 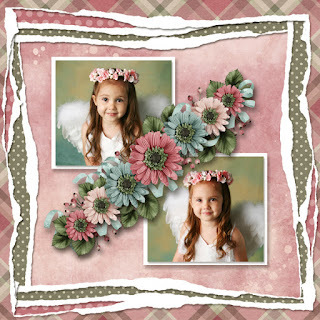 Used The Bigger Picture 1 by Heartstrings Scrap Art. 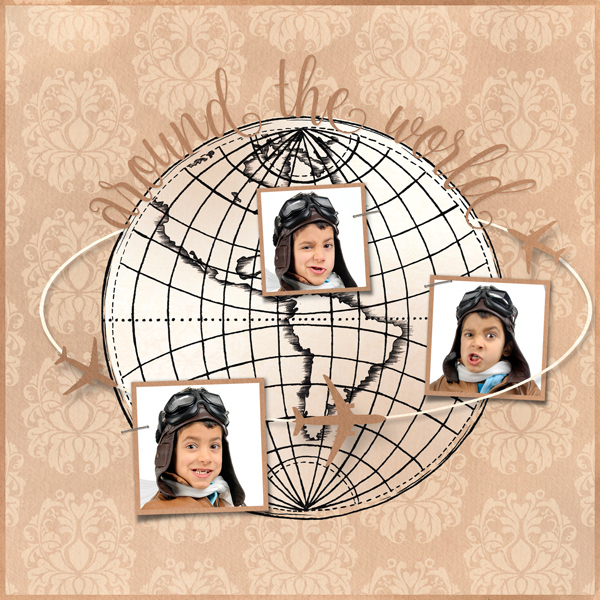 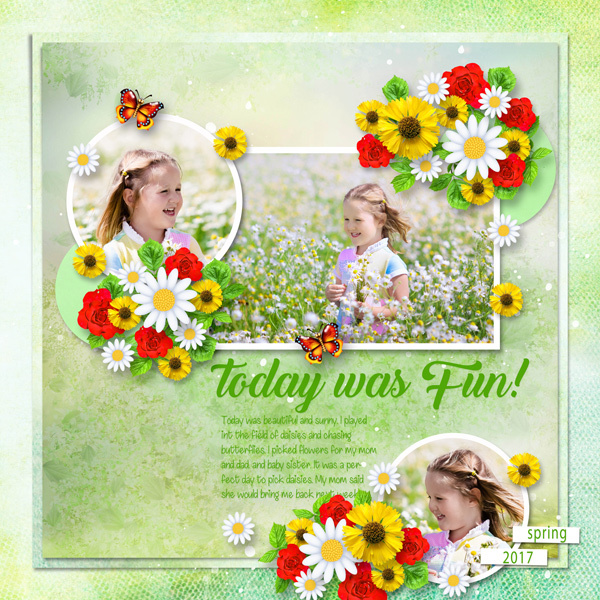 Used Dita Template Challenge 5-08 at Pickleberrypop. 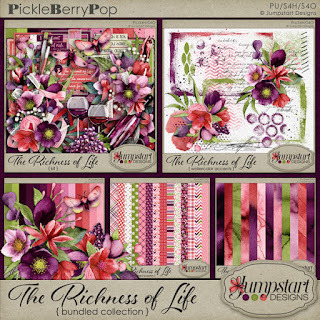 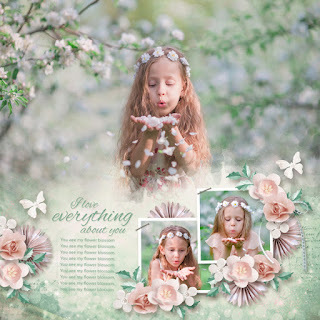 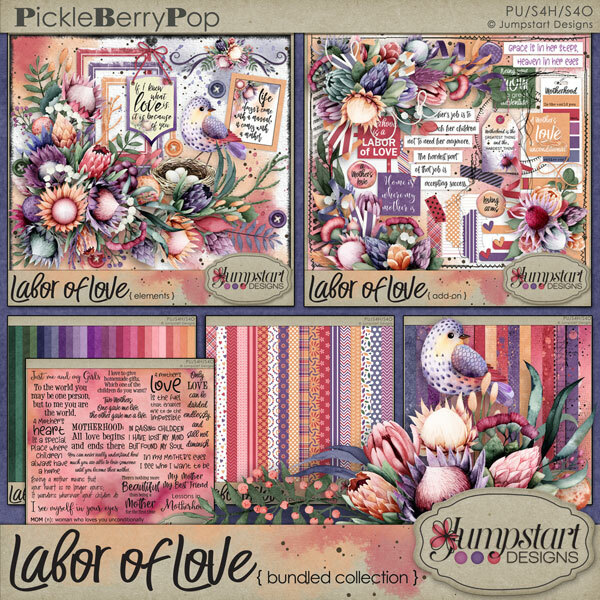 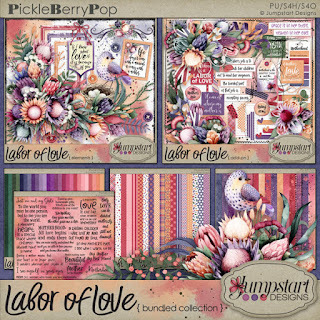 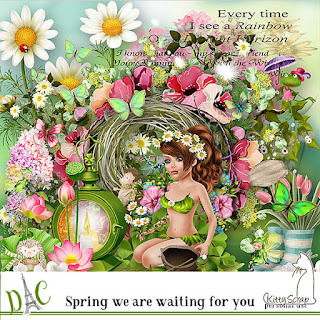 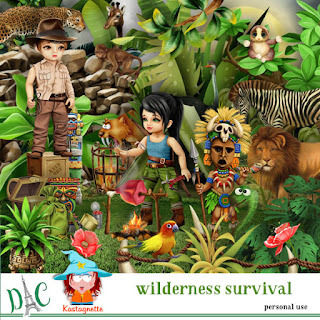 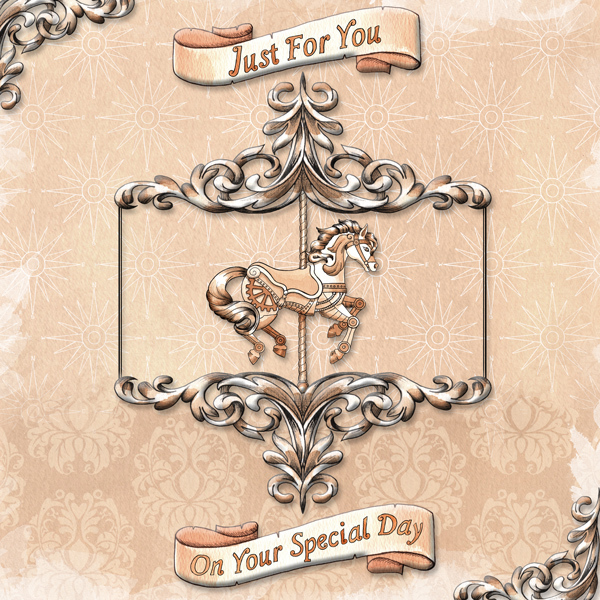 Template Storyteller Bonus is by Heartstrings Scrap Art. 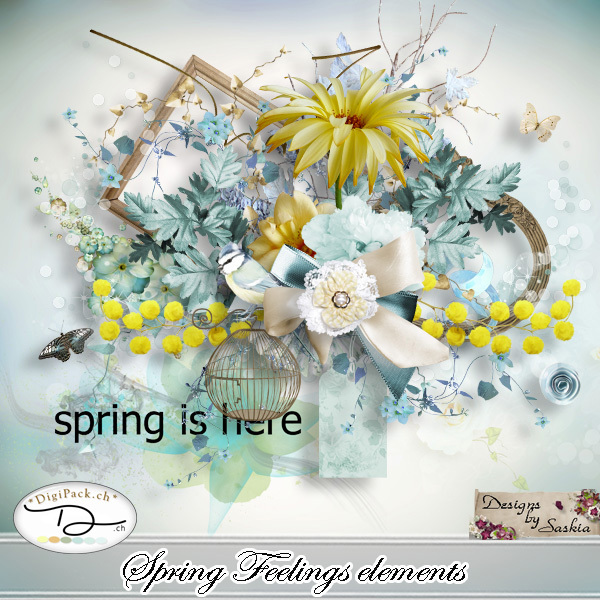 Template Eggs-tra Special is by Heartstrings Scrap Art. 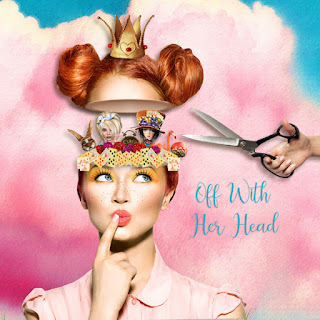 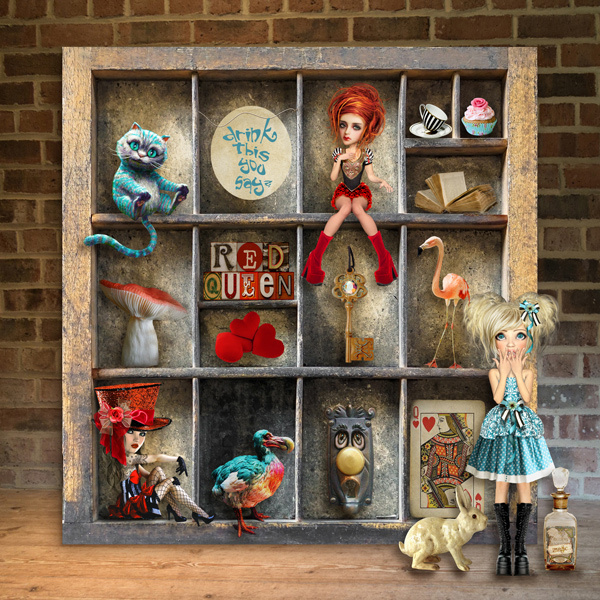 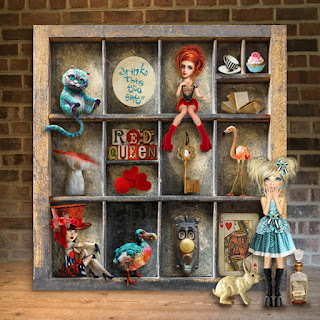 Also Vintage Alice-Wonderland-Deconstructed Art 23 & 24 by Xquizart. 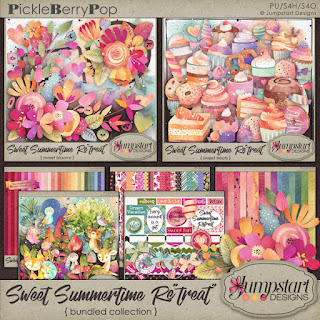 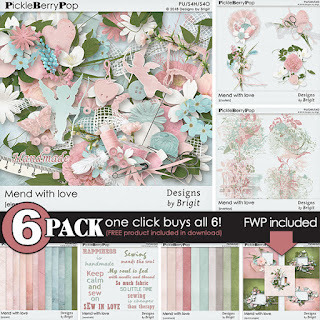 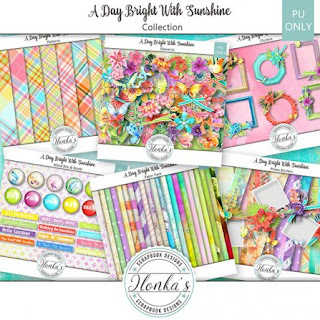 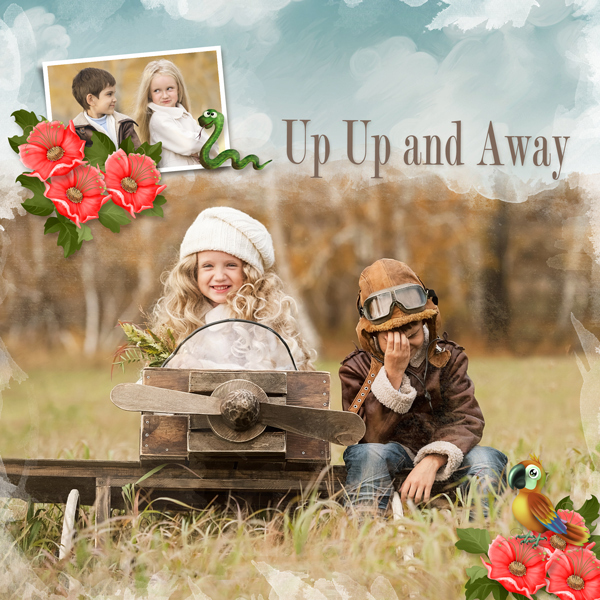 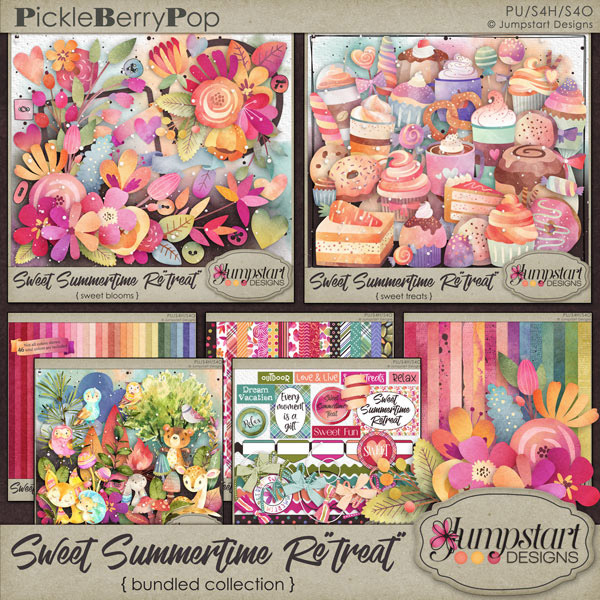 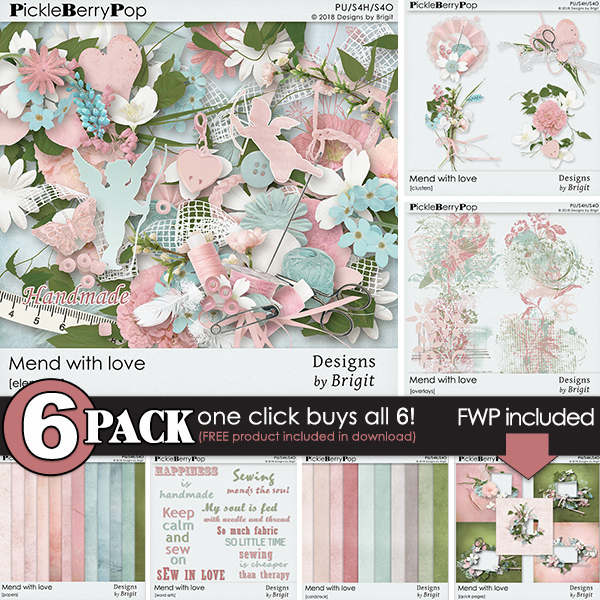 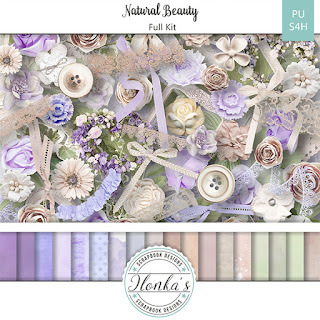 Challenge freebie piece by Holliewood Studios. 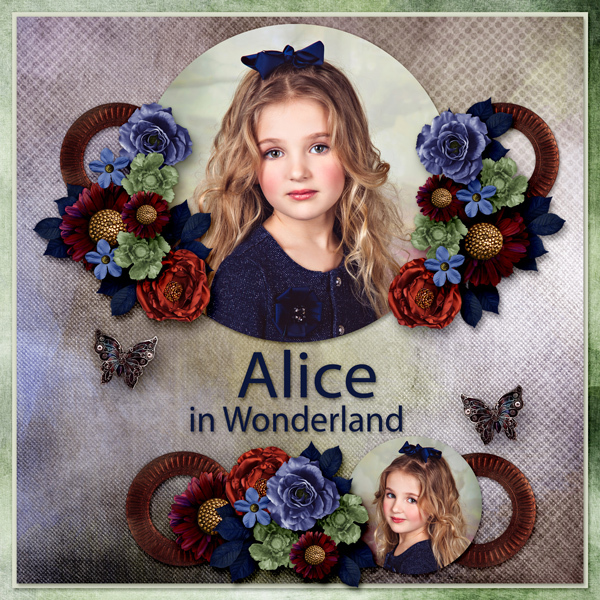 Also used kits Queen of Hearts-Red Queen-Vintage Alice-Barefoot Babes-Alice Beyond the Rabbit Hole-DIY Wonderland-Cupcake by Xquizart. Template Me and My Mates by Heartstrings Scrap Art. 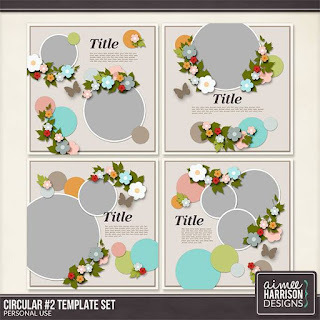 Template Beary Kissmas is by Jen Yurko. 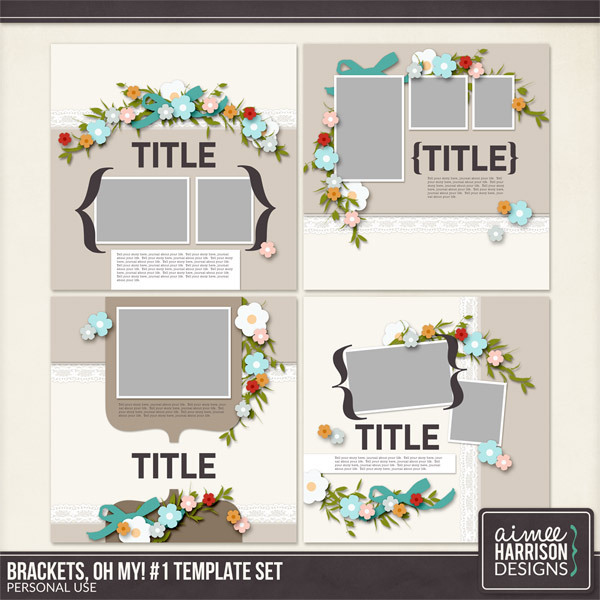 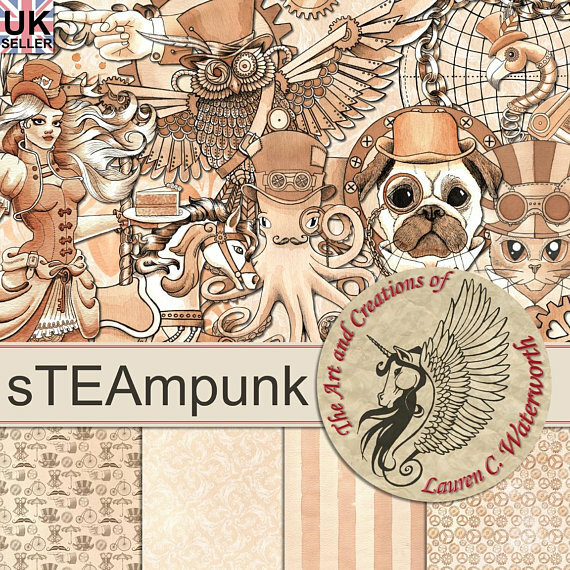 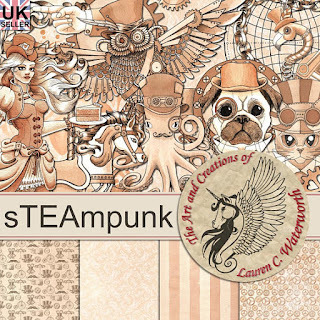 Template My Arty Pockets 10 by Heartstrings Scrap Art. Used kit Beautiful Autumn by Booland. 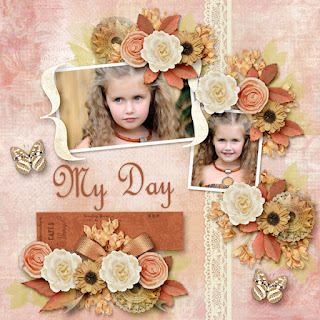 Used kit by Dita Designs called Autumn Song. 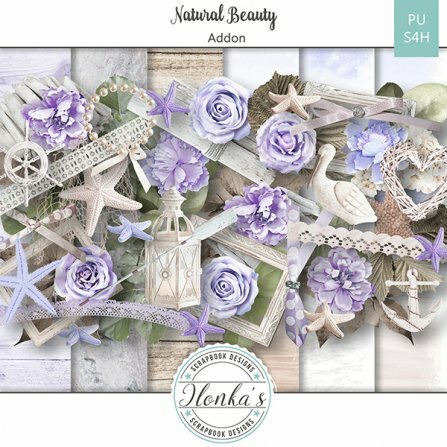 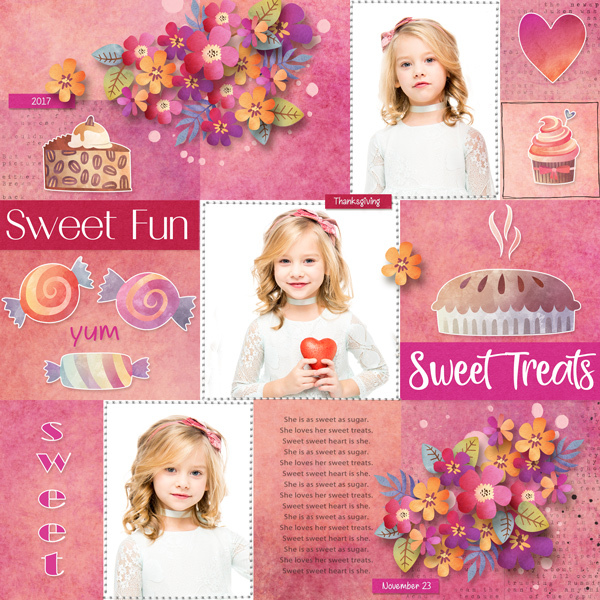 Template Sweet Harmony by Heartstrings Scrap Art. 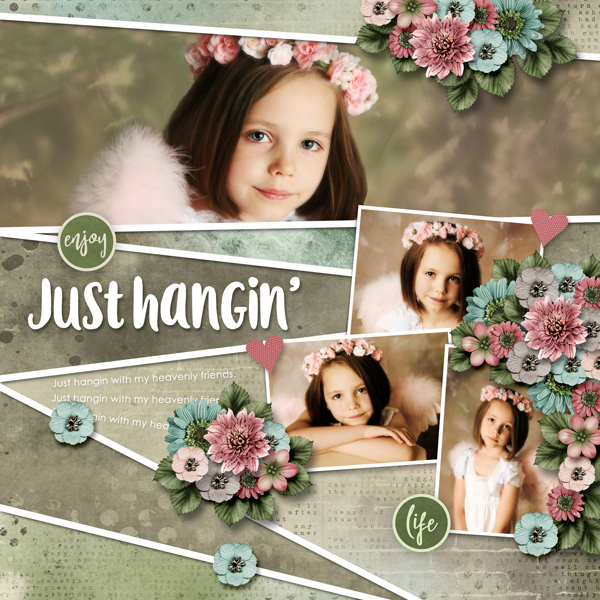 Used a template by Heartstrings Scrap Art called Mix it Up 1. 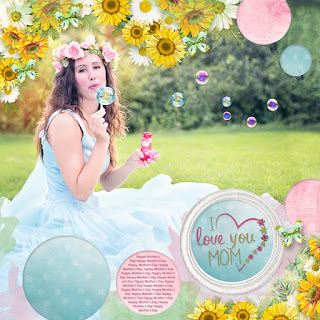 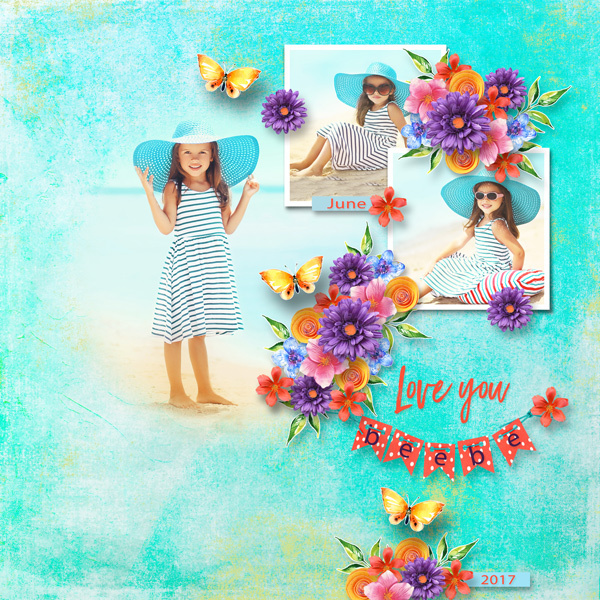 Template Flower Power by Heartstrings Scrap Art.